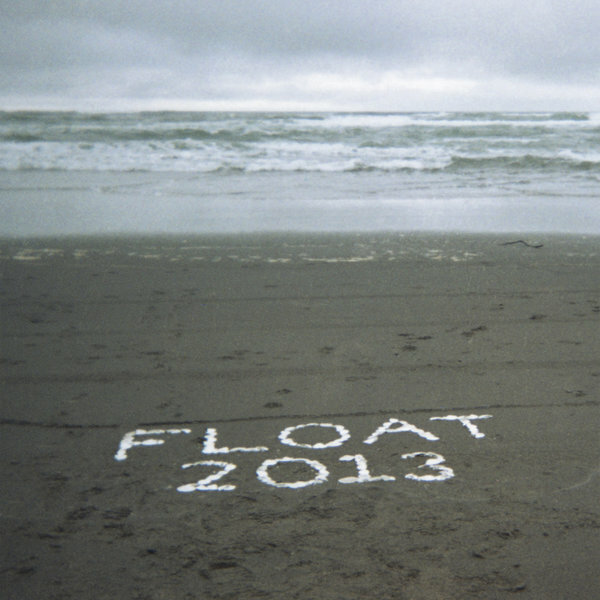 Float 2013 Addendum' features album track ‘Something Has Changed’ re-arranged as a duet for violin and viola, with the new title ‘Something Has Remained’. "The b-side holds an alternative version of 'Stopping On The Broadway Bridge' entitled 'Continuing On The Broadway Bridge'. Both have been mastered by the gifted hands of Nils Frahm. Brought up in a musical household in Oregon, Peter quickly became a popular session musician for the likes of M.
Ward in the Portland area. Later discovered by the Danish band Efterklang he joined their live band and spent the next six years based in Europe where he collaborated with many like-minded contemporaries. Through relentless touring, multiple album recordings and film scores Peter has established himself as a solo artist, known for his innate gift as a musical medium to picking up any instrument, turning his musings into poignant songs."